Remedy Entertainment's new title is taking a shot at making storytelling history. Listening to Sam Lake and Ozz Hakkinen frrom Rememdy Entertainment explain Quantum Break kind of broke my head. Part of it is just that they're not actually giving out that many specifics about their upcoming Xbox One title, but mostly it's just because their plans for their time travel mystery action shooter are so incredibly ambitious. Quantum Break aims to take the television and episodic nature of Alan Wake and take them to the next level (or next generation, if you'll pardon me a truly groanworthy pun), by interweaving an actual live action show with the gameplay, so that your actions in one influence the progression of the other. A failed experiment at Riverport University has led to a huge fracture in time, causing it to stutter or stop in certain places. The three main characters of the game - Jack, Beth, and Paul - were all present at the time of the accident and thus all attained different time-manipulation powers. You will play as both Jack and Beth, trying to thwart Paul's plans, whatever they may be. You will encounter different "junctions in time," and your choices at those turning points will in part determine how the TV show progresses. Interestingly, Paul, the villain of Quantum Break is the character who will be making those choices.Given how little we know about the plot or his motivations, it's tough to know how letting the bad guy choose your future will impact the overall storytelling of the game, but it's an unexpected twist on picking your path forward. The game will ship with the entire show complete, but will provide different experiences depending on your junction point choices, among other things. "We have not set out to write a Choose Your Own Adventure," says Lake, but rather "one powerful story told many ways." Watching the show will also give you clues about the gameplay, perhaps providing hints about how to proceed, or giving insight to a character's motivations. 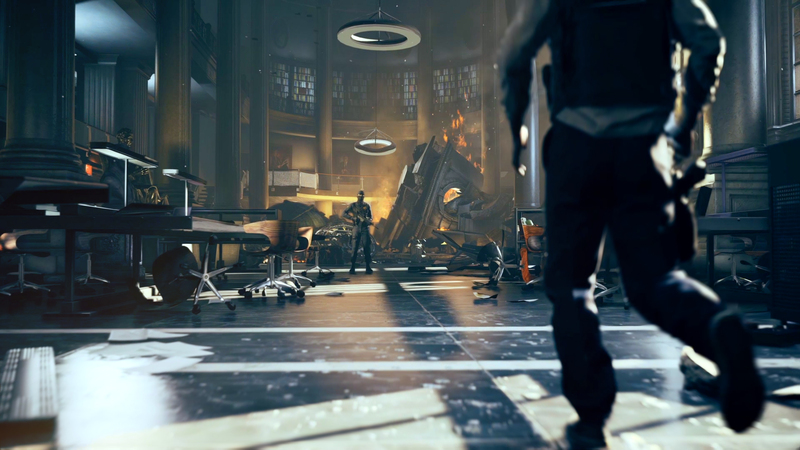 Though Lake kept referring to Quantum Break as a "season," and that it will have "cliffhangers," it's not an episodic game- at least not in the way you think. It has "episodic pacing," according to Lake. I'm not really entirely sure what he means by that, and I left the presentation with a ton of unanswered questions. 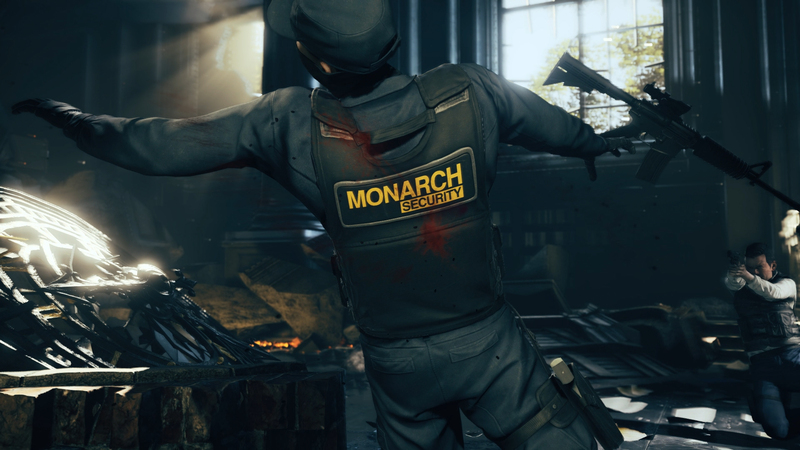 But Quantum Break appears to be a natural next step from the team that brought us Max Payne and Alan Wake, taking influences from pop culture to create deep storytelling mixed with action movie-style gunplay. At this point, we've seen so little that it's tough to say if it'll be daringly innovative or a hot mess, but it's definitely not more of the same old, same old. 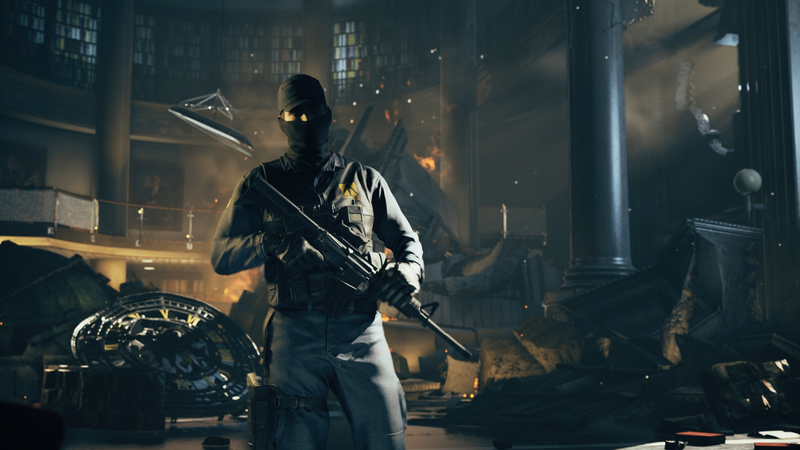 No release date has been set for Quantum Break, other than it will not be a launch title for Xbox One.